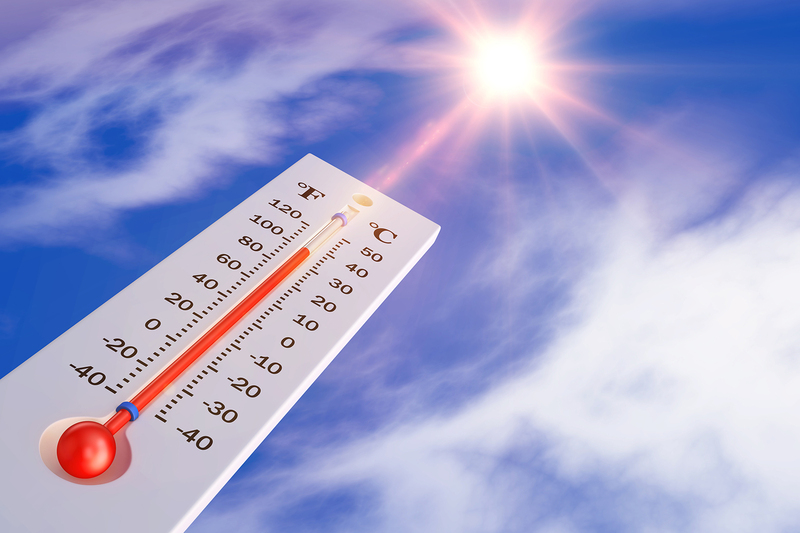 IS YOUR COMMERCIAL ROOF READY FOR THE SUMMER HEAT? You made it through the harsh winter and the spring thaw but you need to ensure your roof is prepared to take on all of what Mother Nature can throw at it – next up is the heat of the summer. Most may think that the summer months are the most gentle on roofing systems and to an extent, they are correct. However it is important to remember that as summer months come, so too, do severe thunderstorms, strong winds and high temperature fluctuations. Have you checked your roof for pooling/ponding water? With the humidity of the summer, ponding water can lead to mosquito infestation, algae/vegetation growth and of course, significant structural damage. The causes of ponding/pooling water on your flat roof are various and can range from faulty HVAC units, poor/blocked drainage systems, a low spot in the roof, etc. As our temperatures reach 30°C-40°C in the late afternoons and drop to 10°C-15°C overnight, your roof expands and shrinks (which is perfectly natural) but doing this on a daily basis for extended periods of time leads to wear and tear. Maintaining your roof is a year-round job and proper preventative maintenance reduces the risk of major damage, extended downtime of your business and ensures you fulfill the obligations of your roof’s warranty. When was the last time you have had a professional perform a proper inspection and health report? If it’s been awhile or if you don’t remember, chances are it’s time. Below are a few warning signs to look out for if you’re going to perform your own “eye-test” but be careful – going up to your roof can be dangerous and there’s the possibility of causing more damage. If you’re not comfortable, call your roofing professionals. DON’T BE BEAT BY THE HEAT: Get out in front of any possible issues this summer and enjoy the sunshine!